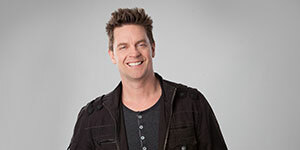 Named by Comedy Central as one of the "100 Greatest Stand-Ups of All-Time," legendary comedian and Saturday Night Live veteran Jim Breuer is bringing his wildly popular stand-up comedy tour to State Theatre New Jersey! We discuss how New Brunswick is such a homecoming with a sold out State Theatre debut last year after years of improving at The Stress Factory. 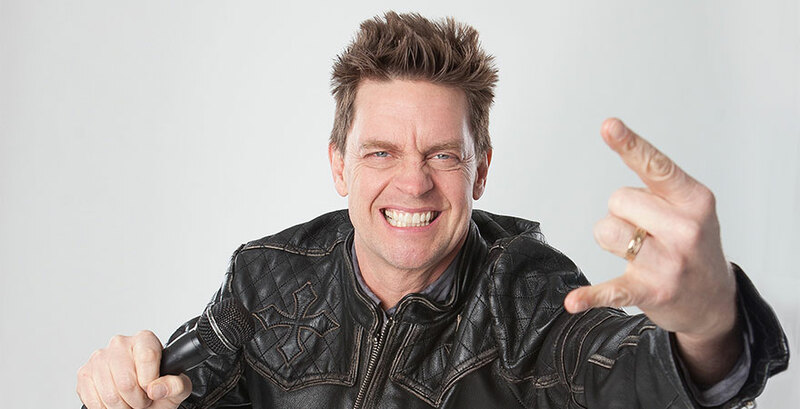 See Jim Breuer at The State on September 23 for one night only!